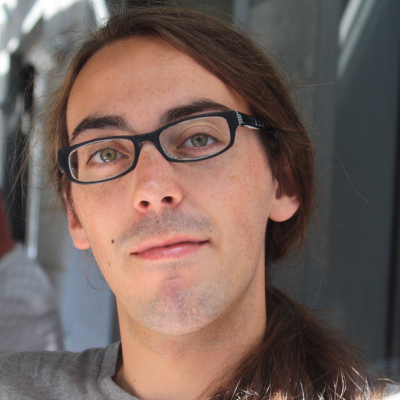 Baptiste Jonglez is a PhD student at Grenoble Alps University, where he works on improving transport protocols from the end-user perspective. He is also active in a local community network (member of the Fédération FDN) that builds and operates network infrastructure as a common. His interests encompass the design of network protocols and their performance evaluation, as well as the technical and socio-economic aspects of building communication networks. Guest Post: DNS-over-TLS provides an opportunity to improve query latency compared to UDP.